Central government is planning to double the minimum EPS pension amount under Employees Pension Scheme to Rs. 2,000 per month. As per the Employee Pension Scheme Latest News, this move is going to benefit over 4 million workers. All those workers who are a part of Employees Provident Fund Organisation (EPFO) automatically becomes subscribers to this Employee pension scheme. Finance Ministry is actively being considered the proposal put forth by a high level labor committee. 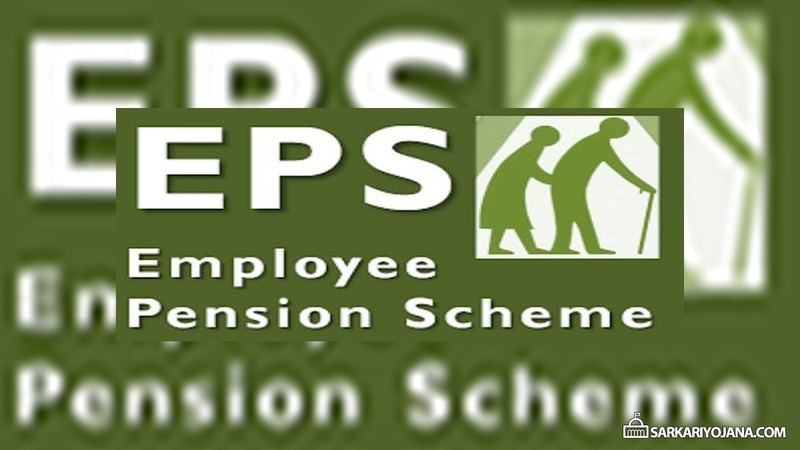 Under Employee Pension Scheme (EPS), the central govt. spends about Rs. 9,000 crore per annum on pensions of employees. In case this proposal is accepted, then central govt. will have to spend Rs. 12,000 crore on the pension of employees. EPS latest news is that the central govt. plans to hike the Minimum Pension Amount under Employee Pension Scheme. With the current allocation of Rs. 9,000 crore, it is not possible to bear the additional burden on account of higher pension. So, the labour committee has send this proposal to the finance ministry for approval. Central govt. can now decide if the govt. is willing to bear the cost or not. Previously, the central govt. had constituted a high level labour committee under the additional secretary of labour. This committee was asked to evaluate and review the Employees Pension Scheme (EPS). Finance ministry may impose a rider to prohibit beneficiaries from withdrawing pension part in provident fund till the employees reaches the age of retirement if they want to avail higher pension. This condition that subscribers are unable to withdraw amount prematurely will provide enough funds to sustain scheme on our own. Till date, there are around 6 million pensioners and out of these, around 4 million gets less than Rs. 1500 per month. Out of these 4 million, around 1.8 million are existing beneficiaries under minimum pension amount of Rs. 1,000. The central govt. has around 3 lakh crore of pension funds. Central govt. is consistent pressure from trade union and All India EPS 95 Pensioners Sangharsh Samiti to hike min. pension between Rs. 3,000 and Rs. 7,500. Union govt. is also on its way to assess EPS and consider revision of minimum monthly pension. All the employees who are a member of EPF scheme can get enrolled into EPS scheme. Out of the salary of employee, around 12% goes into their EPF account every month. While the employers’s contribution of 12% got split into EPF (3.67%) and EPS (8.33%). Any employee is also required to bear EDLI (0.5%) and other administrative charges subject to a maximum of Rs. 1250 per month.